Did you enter our latest Facebook competition to win this gorgeous set of 8 Quilted Outdoor Sit Upon Cushions? 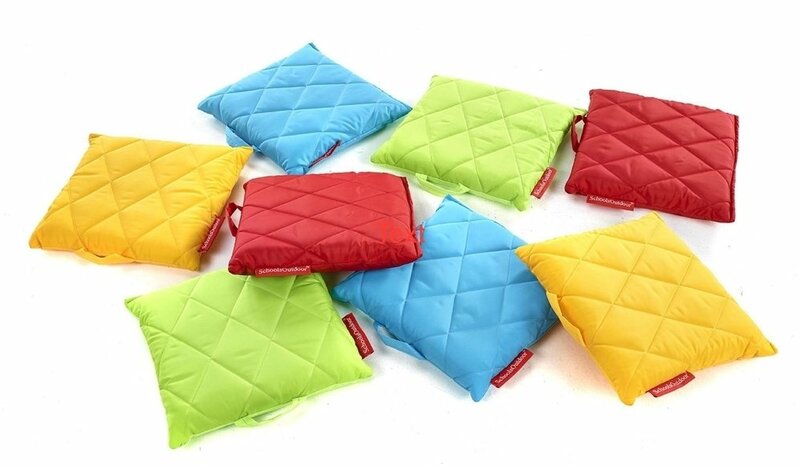 The outdoor quilted sit upon cushions are manufactured from quilted fabric which is wipe clean. The sit upon cushions have a foam inner that is not only supremely comfortable, but is also lightweight and easy to carry. They are supplied in a carry bag for easy storage. We are pleased to announce that the winner of our Facebook competition to win the set of 8 Quilted Sit Upon Cushions is . . .
Don’t be disappointed! We are offering every entrant the chance to save 10% off the Quilted Sit Upon Cushion Set when purchased within the next seven days. In order to take advantage of this offer, pop the cushions in your cart and apply code SITUPONFB at the checkout.